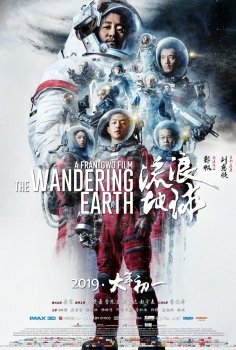 The Wandering Earth - Available as a download or stream? 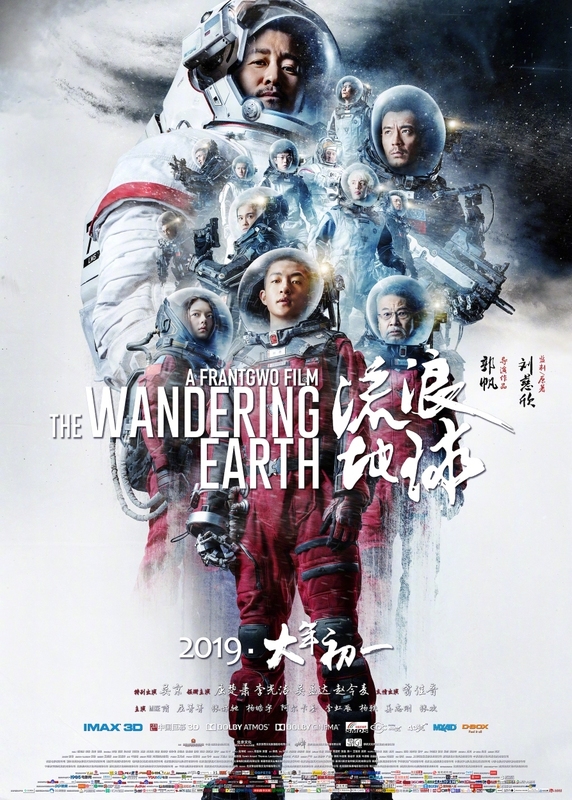 "The Wandering Earth" (流浪地球) is a Chinese science-fiction blockbuster, which is currently second higest-grossing film of the year worldwide, beaten only by "Captain Marvel". It has grossed over $692 million worldwide, but $685 million in China itself. It's an adaptation of critically acclaimed book by Liu Cixin,Netflix will be handling international distribution, but no specific date is yet revealed. Hardcoded English subtitles, quality pretty alright.